We help take your Mortgage, Real Estate and Insurance stress away! 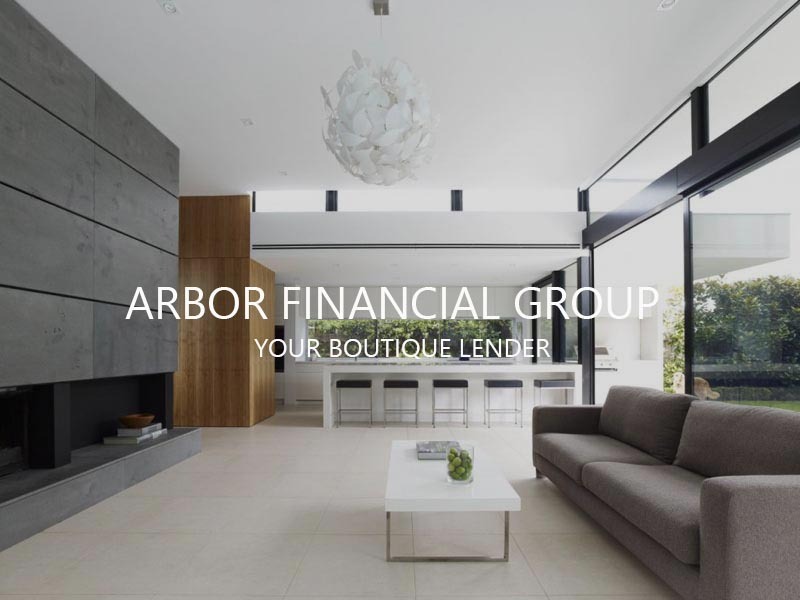 With a combined thirty years in the lending and insurance industries, Arbor Financial Group is recognized as a solutions-oriented firm known for creative strategies, personable service, and driven representatives. Our team is a varied group of talented advisors and experts who devise tailored plans around each client's priorities. We take a personal approach, evaluating each individual's desires and concerns as it pertains to their short- and long-term goals. Given the fast-paced nature of today's economy, Arbor Financial Group offers relevant resources for the modern day consumer. As a trusted resource, we go to great lengths to offer and advise on services designed to protect assets, manage growth and ensure prosperity by researching the best rates and terms available. Our keen understanding of the market–and the knowledge to expound upon it - has kept us grounded and is leading us and our clients through the recession towards a bright future. 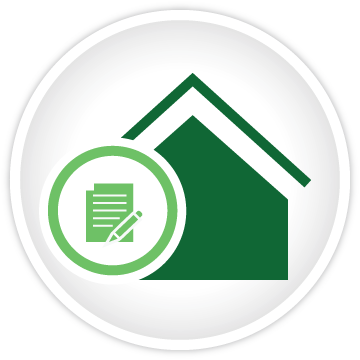 Mortgage Services - We will help you preserve your assets, as well as understand the best investment options. Real Estate Services - Expand your investment portfolio and move forward in life. Insurance Services - Your home (and those inside the home), your assets, and your legacy will be protected. We at ARBOR are not only providing you with an outstanding customer service, we are also providing you with several financial solutions to help you and the community. We take great pride in delivering top-quality services in all Mortgage, Real Estate and Insurance industries! Choose to work with the best mortgage company and financial firm in Orange County, CA. Why we are the best? Good question! Many reasons actually. For starter, our entire business is founded on Trust and Integrity. We have been in business for 2 decades, we have established strong relationships with all top financial banks and institutions. We have access to products and services that set ARBOR apart from the competition. We provide you with diverse financial services, Mortgage Services which will help you preserve your assets, as well as understand the best investment options. Real Estate Services to expand your investment portfolio and move forward in life. Insurance Services for your home (and those inside the home), your assets, and your legacy will be protected. Enough bragging about Arbor, give us a call and see for yourself. At the heart of Arbor Financial Group is the passion to help our clients discover long-term financial protection, growth, and prosperity. To that end, we realize the importance of a strong and connected community, which is why we make the effort to stay involved in local community organizations and charities. We are closely involved with many local Orange County Chambers and organizations. We appreciate and make an effort to support local businesses. Arbor Financial Group is also a proud sponsors of many youth sports teams and programs. Whether it's Fall soccer or Springtime baseball, you can be sure we'll be out there cheering you and your family along. Please feel free to contact us with any questions or comments regarding community involvement, or if you feel Arbor Financial Group would be a qualified sponsor. Google Arbor, Bing Arbor, Yahoo Arbor, Yelp, LinkedIn, Facebook, etc... Whatever platform, where ever you are! You will find nothing but good words about Arbor Financial Group!